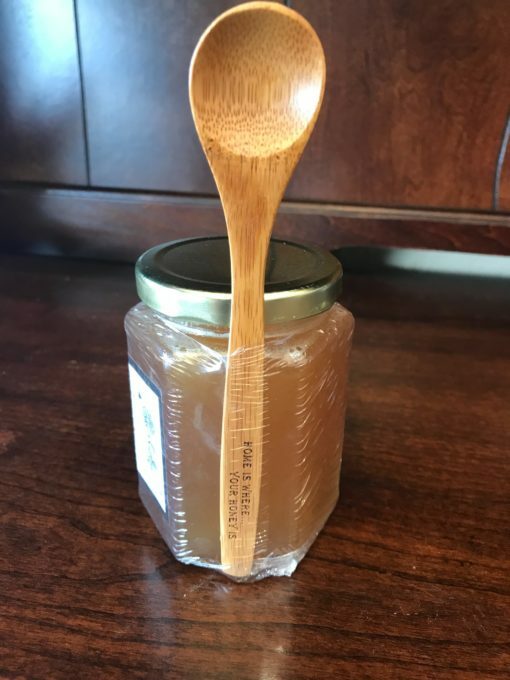 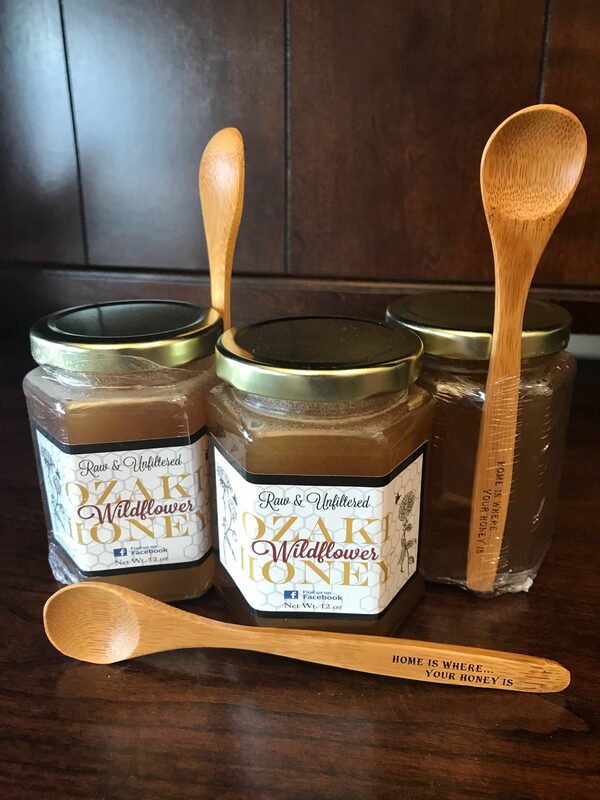 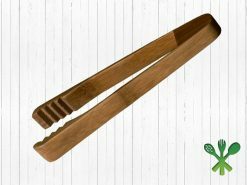 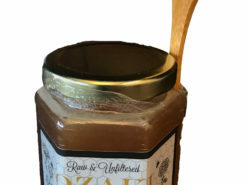 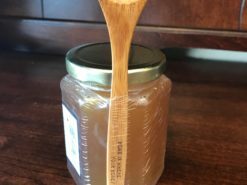 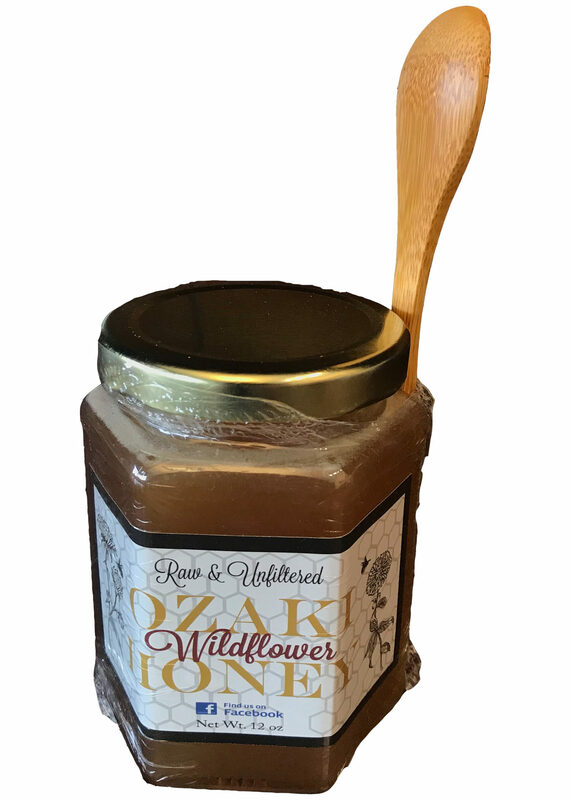 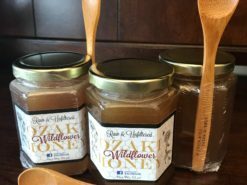 Our Friends at Ozaki Honey set us up with 12oz jars of Raw & Unfiltered honey and we are adding our 6.5″ Bamboo Cutlery Spoon to make a set. 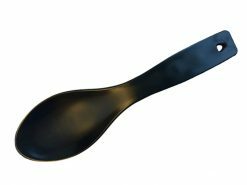 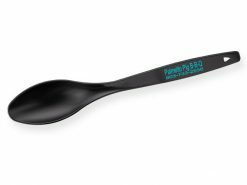 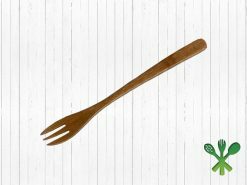 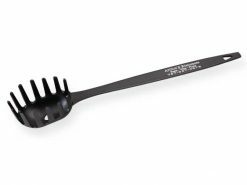 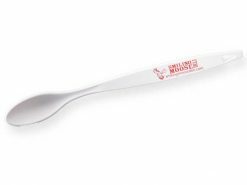 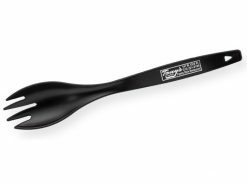 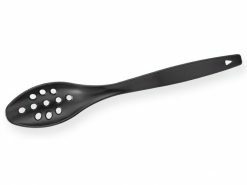 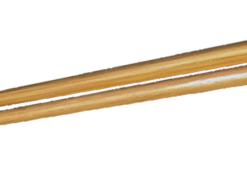 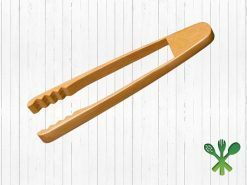 The set includes a 1.5″ X .25″ laser etching on the spoon. 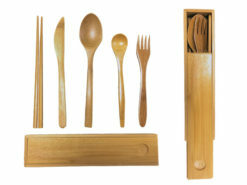 Only one setup is charged for your art work. 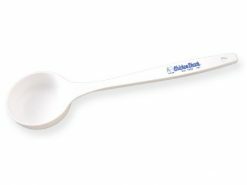 Complies with FDA, Food Grade, ISO 9001.